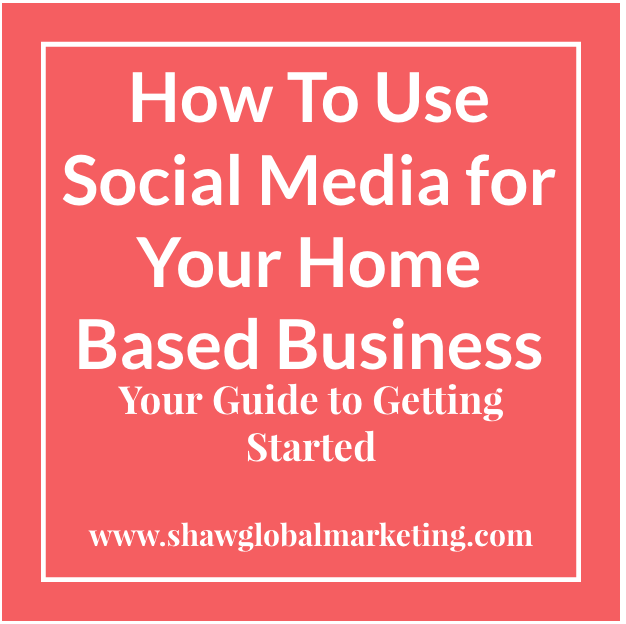 This week has been so much fun sharing with you what I know about using social media for your home based business. Today, I want to cap it all off with a free gift. I truly hope you had as much fun with this series as I did and I want to hear from you. Please leave your comments below. I’d love to hear your thoughts, your success stories, and connect with me on Facebook, Twitter, & Instagram (addresses on last page of the checklist above). P.S. For all the training you’ll ever need to learn how to brand yourself and generate leads online, CLICK HERE! Awesome post. Thanks for all the tips. You’re welcome Nestor! Glad you got value from it. You’re welcome Stephanie! Glad you liked my tips! Using social media and having the tips and strategies that you share Jan are valuable for anyone building their online business. Thanks for sharing! You’re welcome Lynn. I’m happy to share and that you got value from my tips and strategies. Thanks for the great info and the offer of the free gift. Social media is great if you can get it right. You’re welcome David! Social media marketing can be very overwhelming so I hope my checklist makes it a little easier for you. just not my medium. You on the other hand, seem to love doing them. You are a natural. Thank you so much Kathryn for your kind words! If you only knew how many takes it took to get them to the point of me feeling good about them! 🙂 I appreciate your feedback and I guarantee that if you keep trying and just pretend you’re talking to a friend, you would do just fine on video. Sadly my internet connection is so very slow I cannot view videos as they constantly buffer. A transcript inclusion would be good for those of us who are in poor internet service areas. Mandy, that’s a great idea! I’m sorry you couldn’t view the videos and I will look into transcribing future videos. Thanks for your feedback. Great post Jan. This is a very useful info for anyone who is marketing online today. We can’t do it effectively without social media, so knowing how to use it effectively is a must. Thanks Suzanne! I’m glad you got value from it. Day 5…woot! and a gift! You’re awesome. If you’re reading this, pick it up today before Jan starts charging for this. Thanks Steve!! I hope you liked the free gift! 🙂 I appreciate your kind words and your continued support. You’re awesome!! !